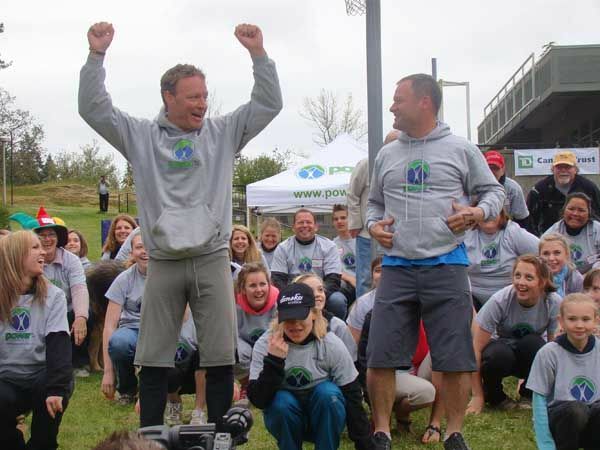 We’re Passionate about Giving Back to Our Communities! 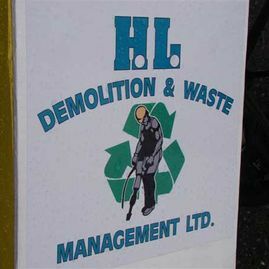 At H.L. 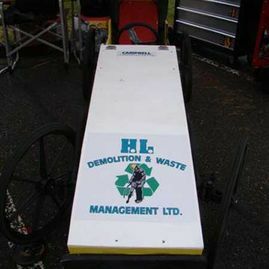 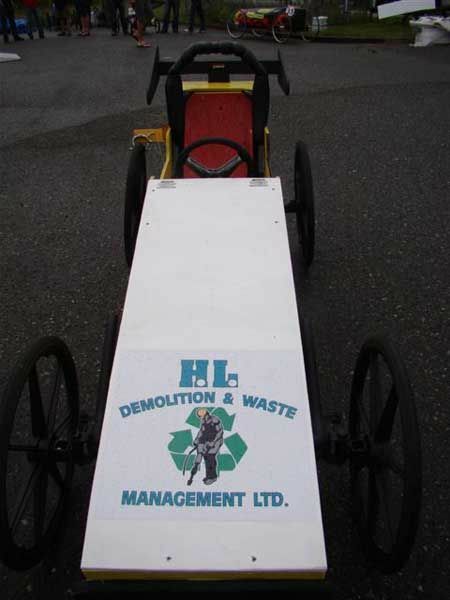 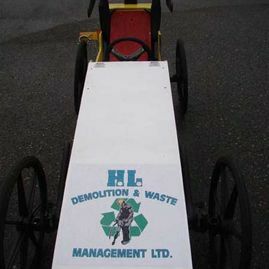 Demolition & Waste Management Ltd, based in Victoria, a central tenet of our philosophy is to give back to our communities with both our time and our resources. 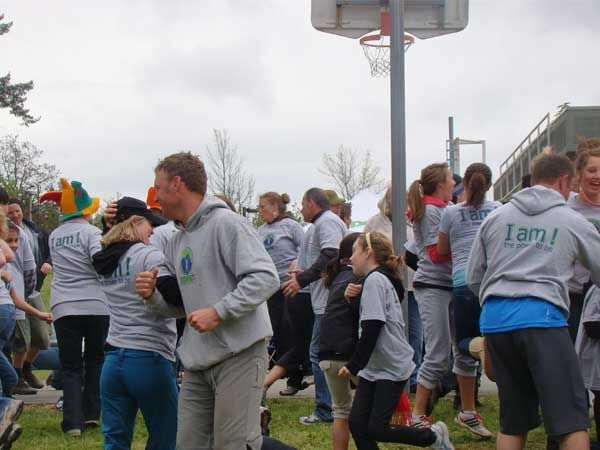 We’ve had the pleasure of participating in the Coasting for a Cure event and Power to Play. 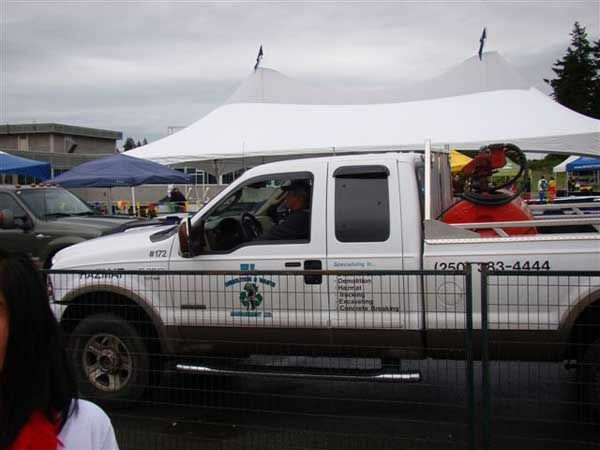 We also donated resources to the Cops for Cancer fundraiser and we donate to youth sports teams, including the Victoria Royals. 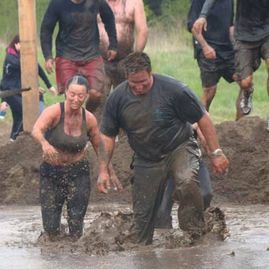 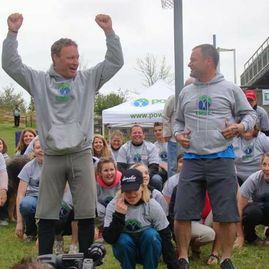 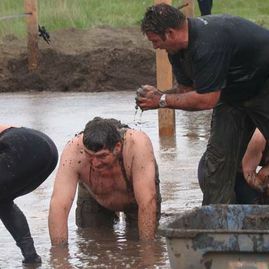 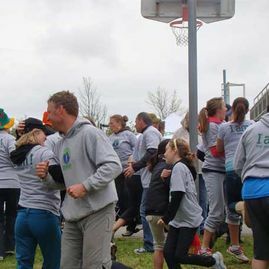 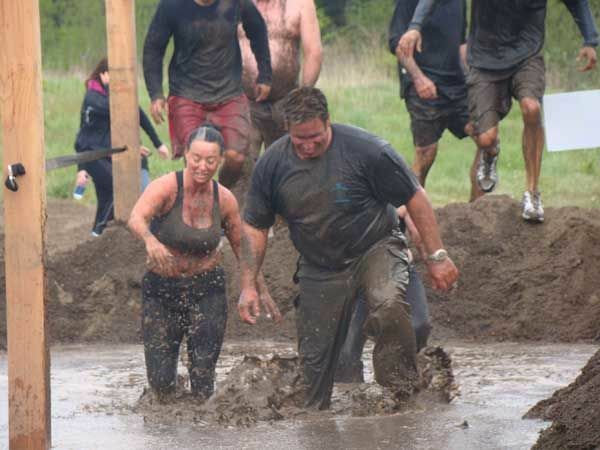 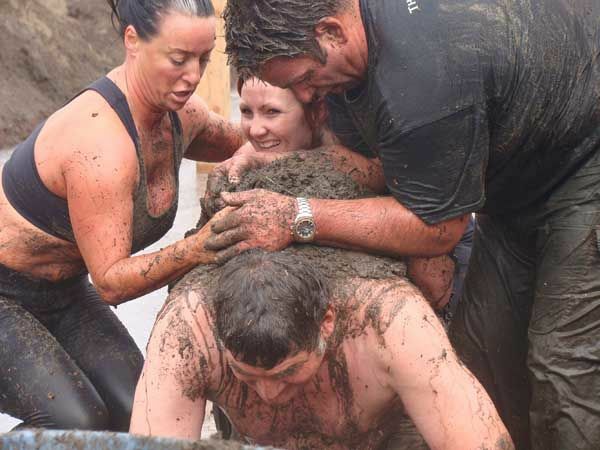 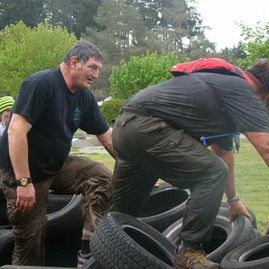 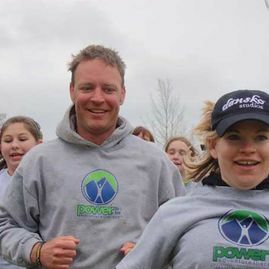 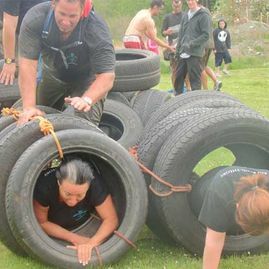 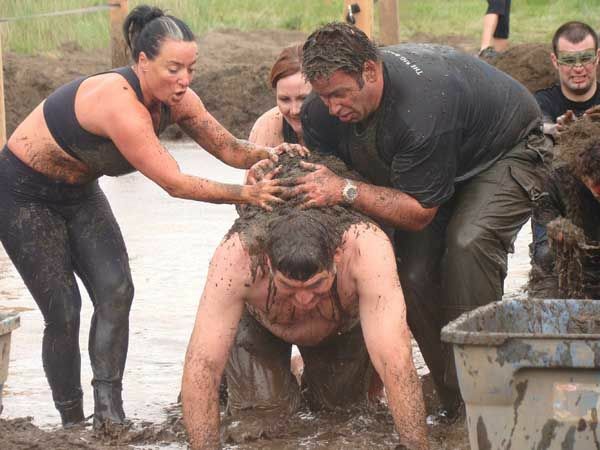 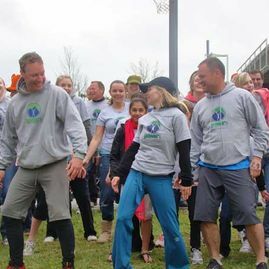 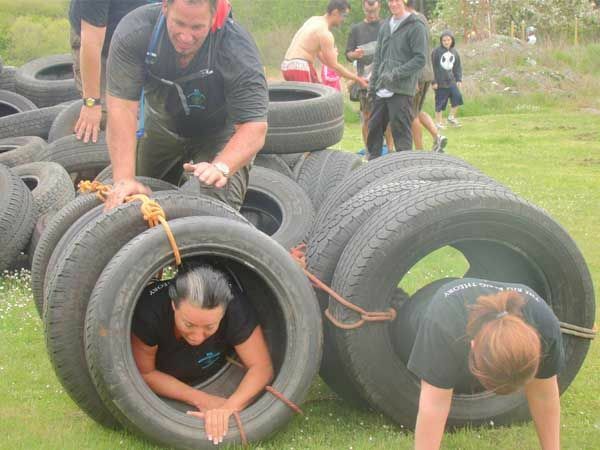 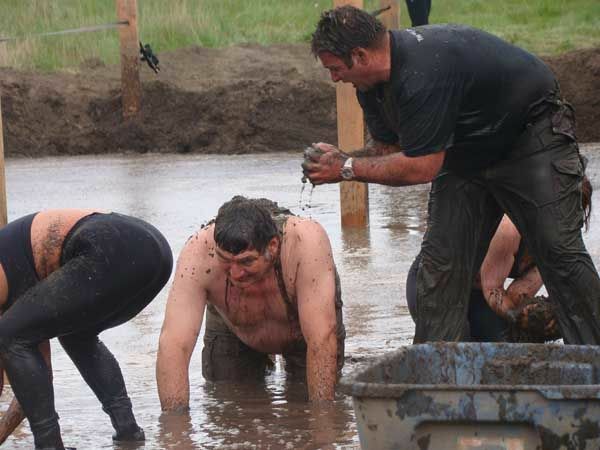 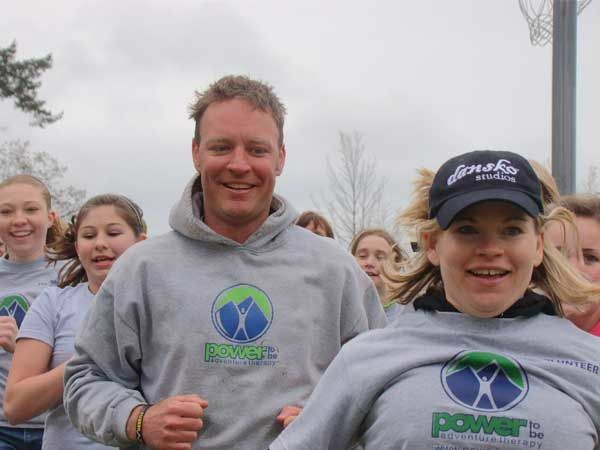 Power to Play is a corporate challenge/outdoor adventure race where 35 corporate teams fundraise as well as compete in a series of mind-boggling, physical challenges. 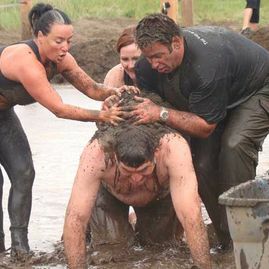 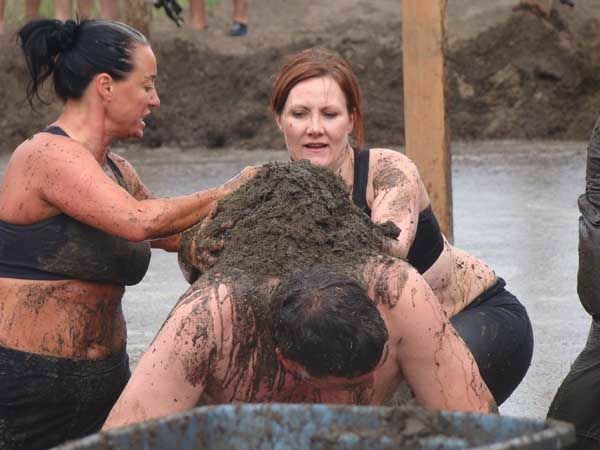 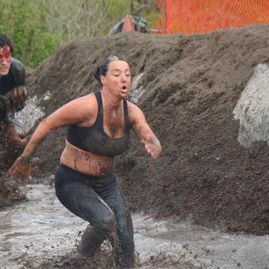 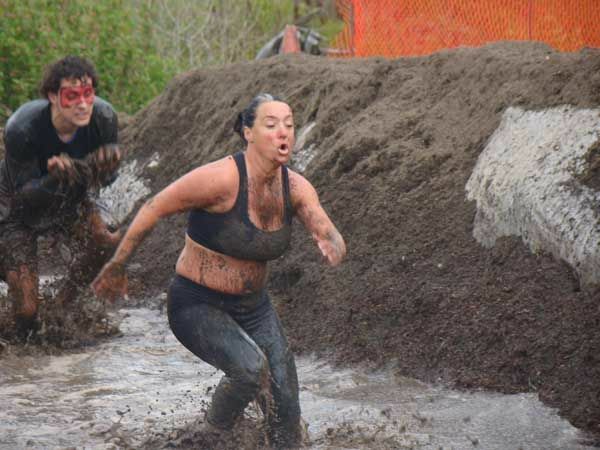 It was an invigorating, energizing and extremely muddy experience! 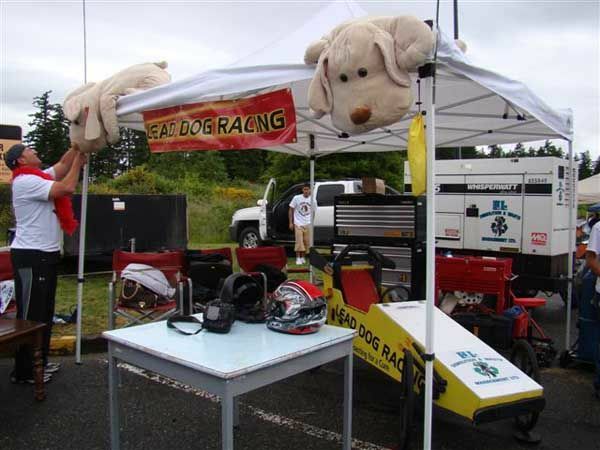 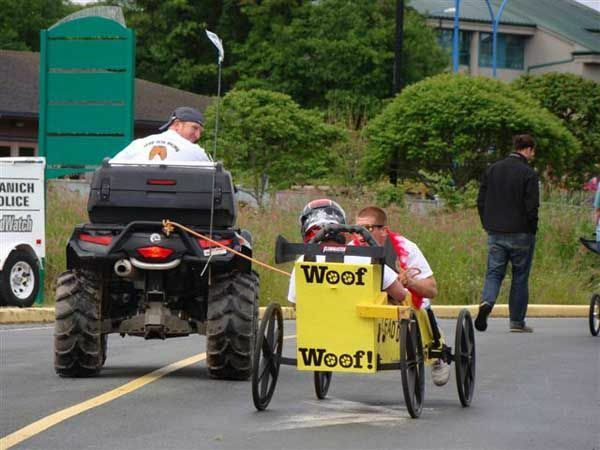 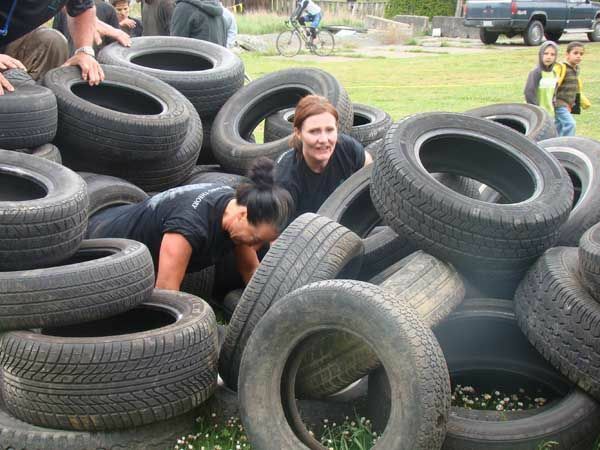 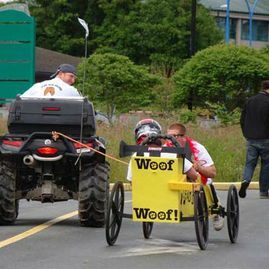 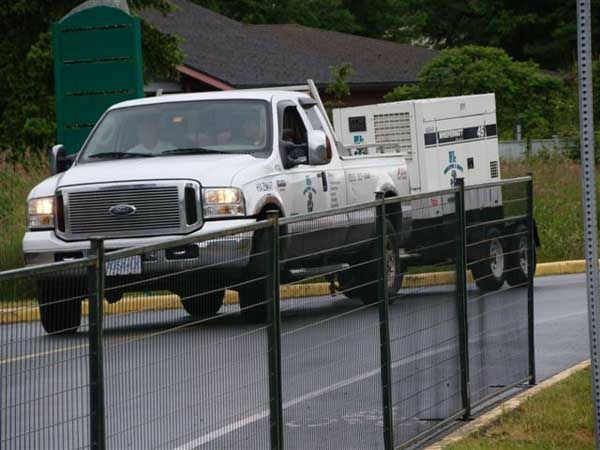 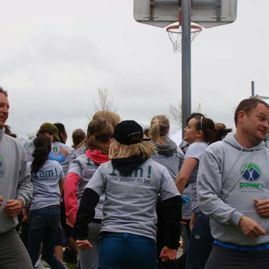 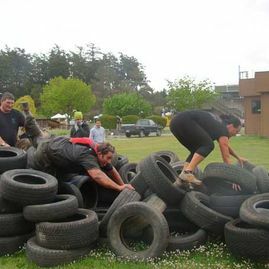 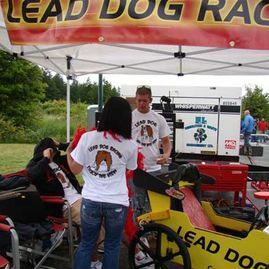 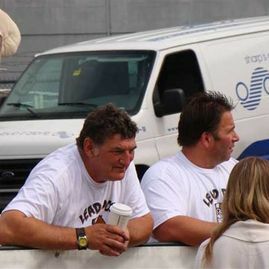 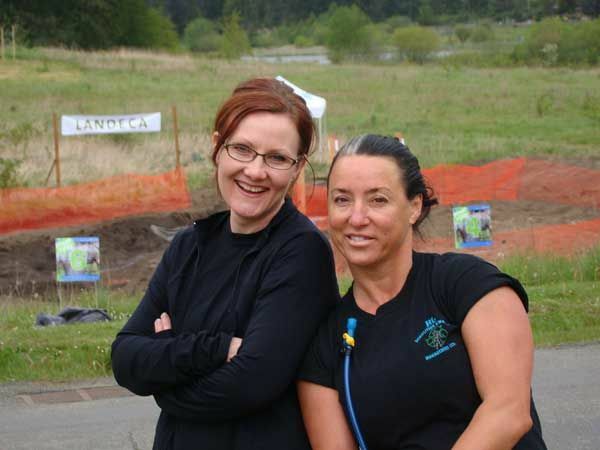 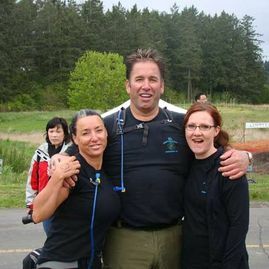 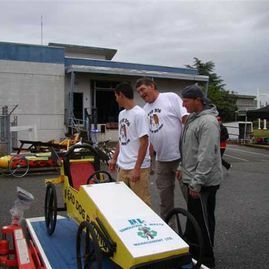 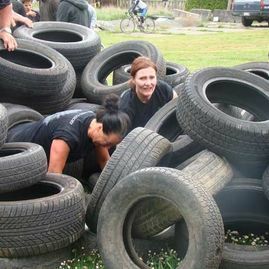 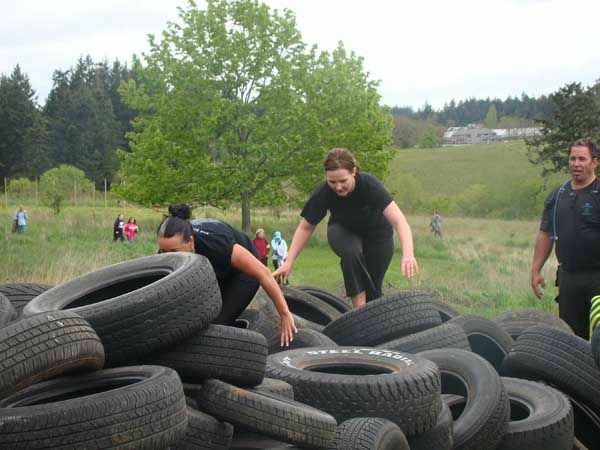 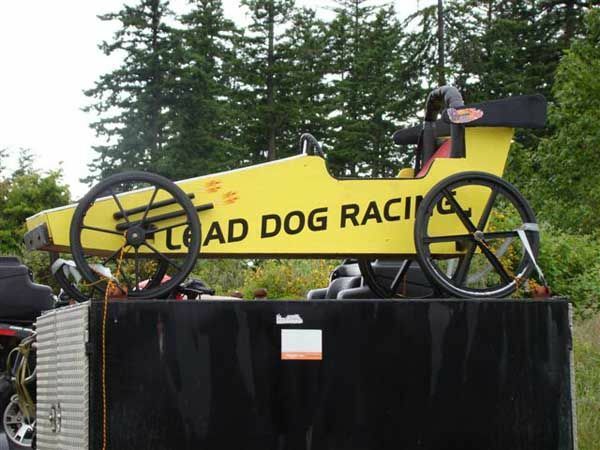 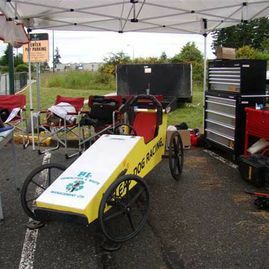 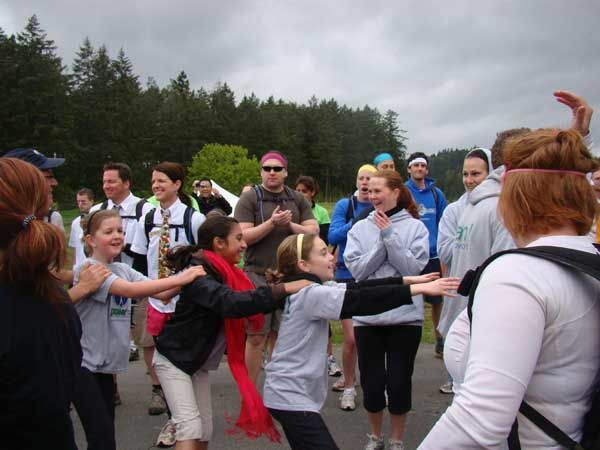 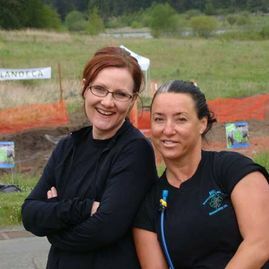 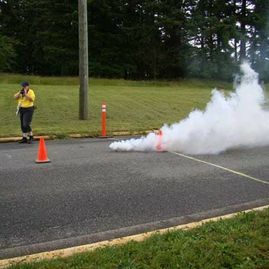 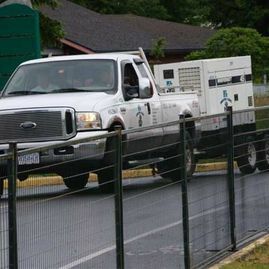 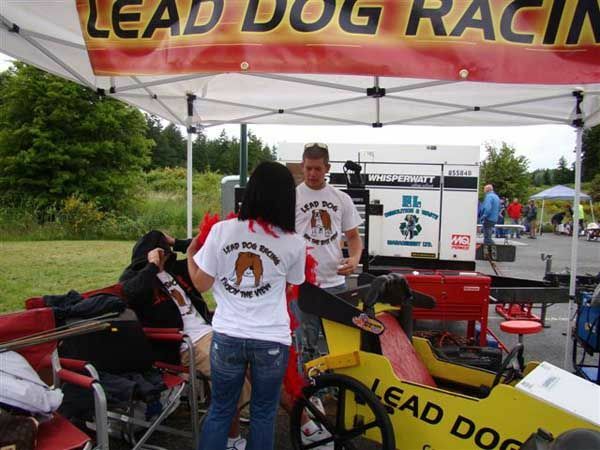 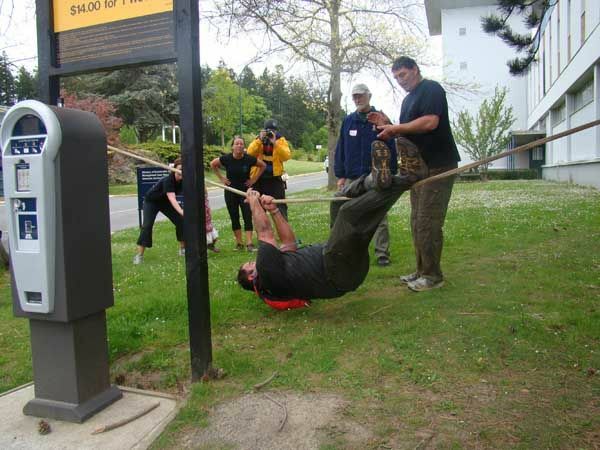 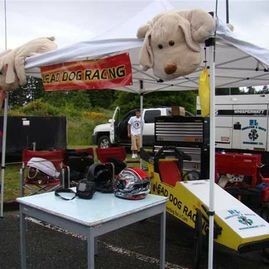 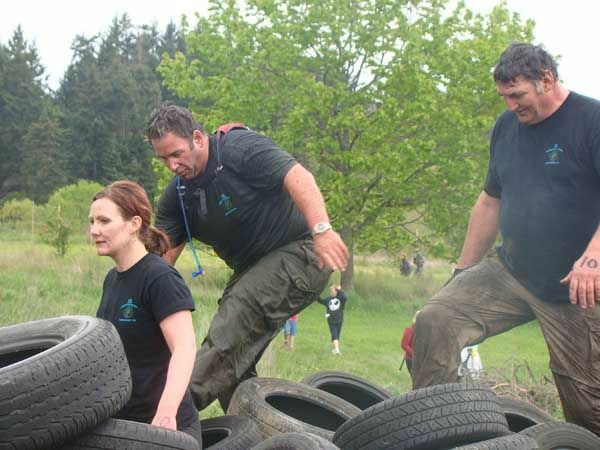 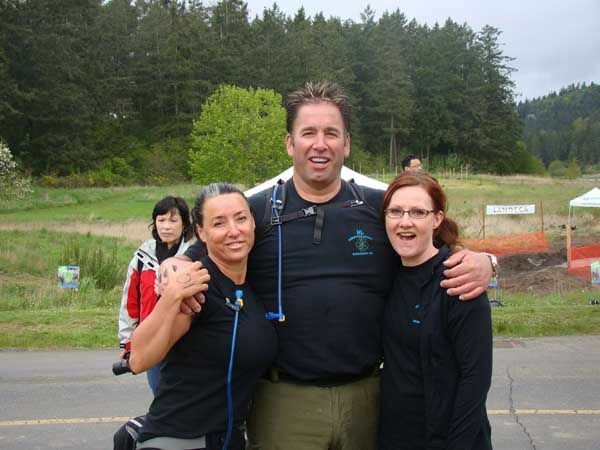 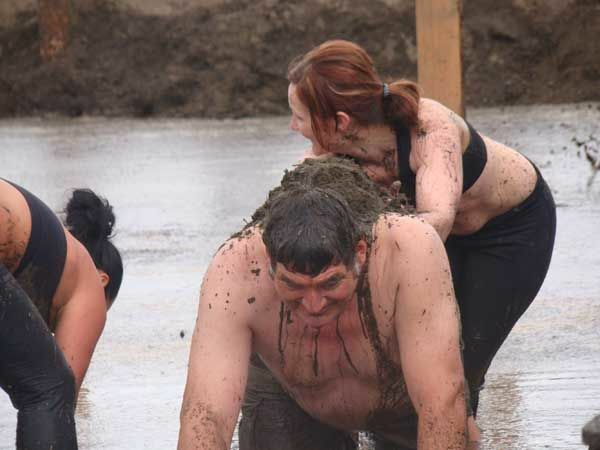 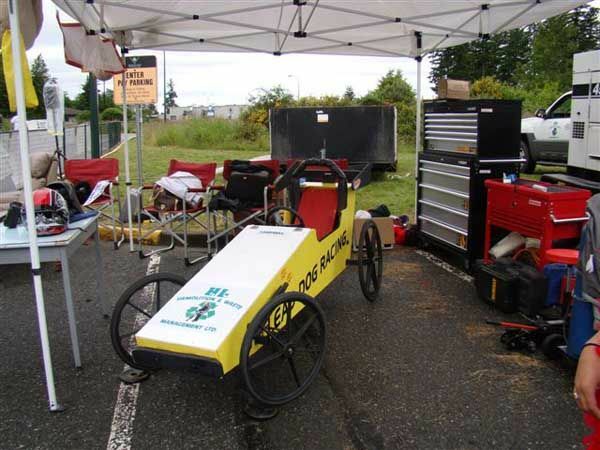 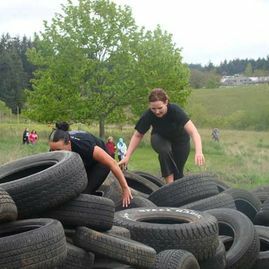 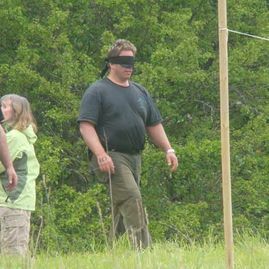 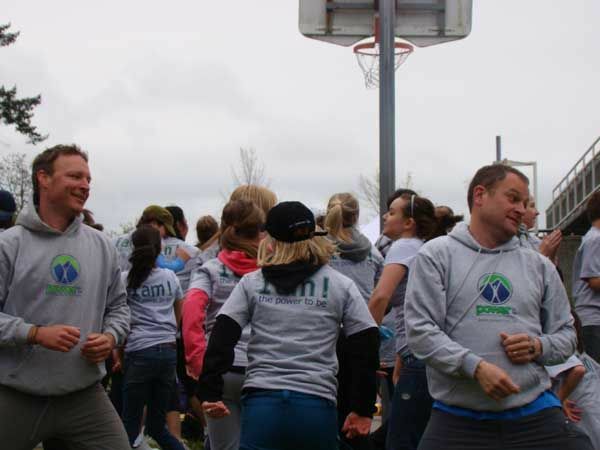 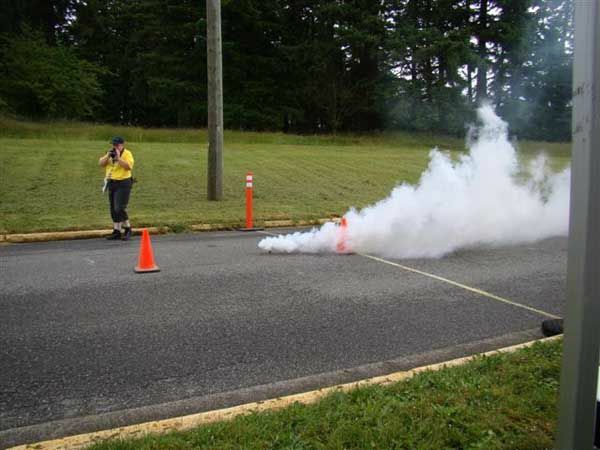 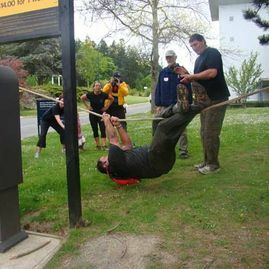 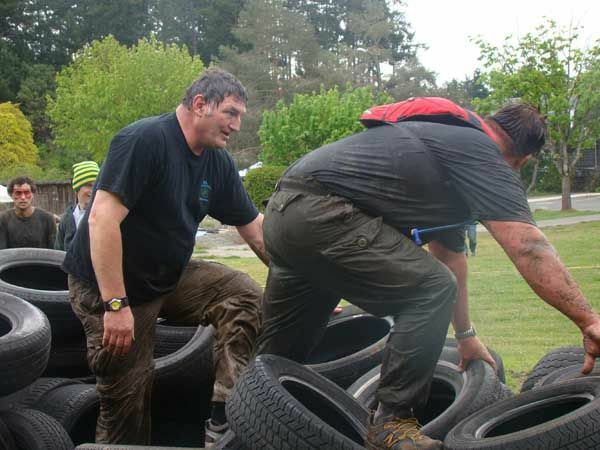 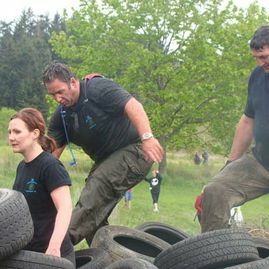 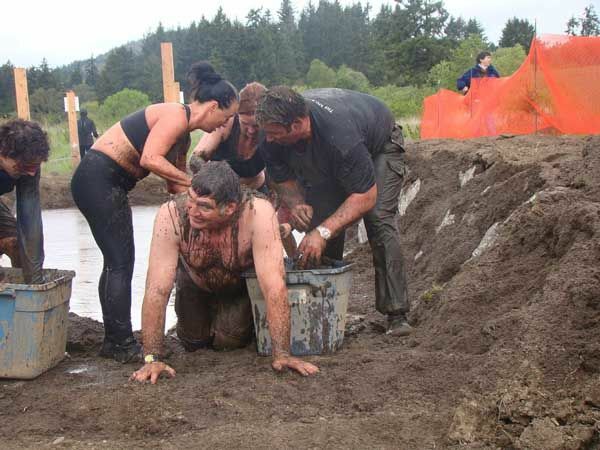 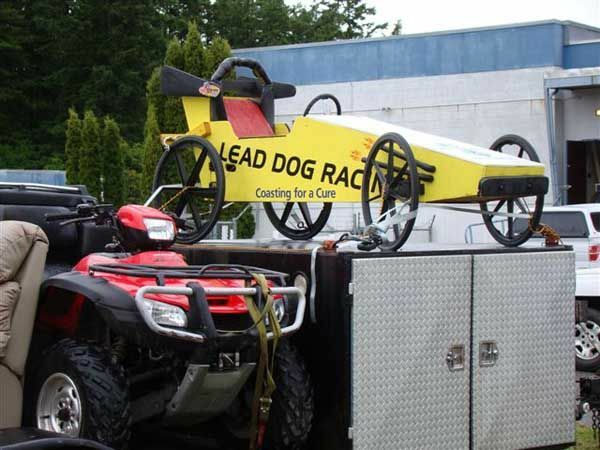 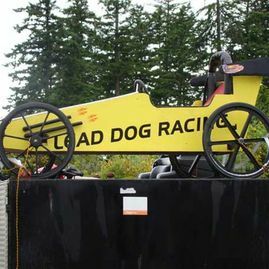 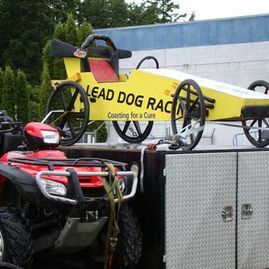 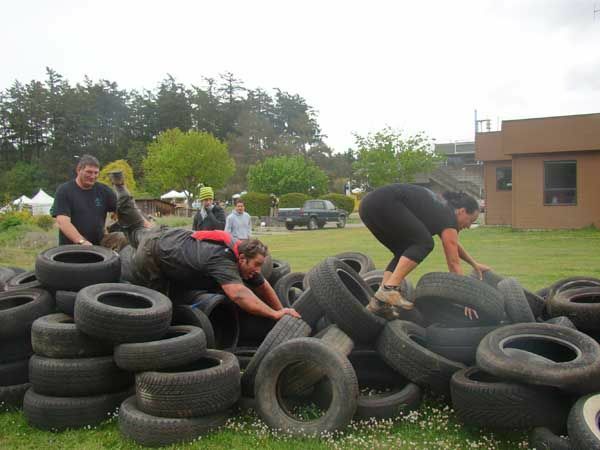 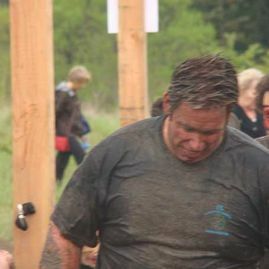 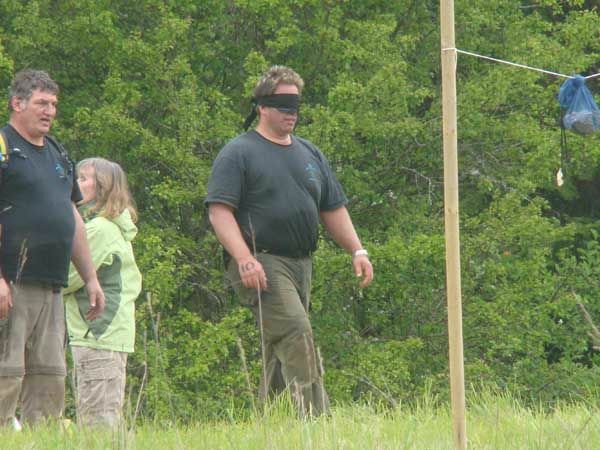 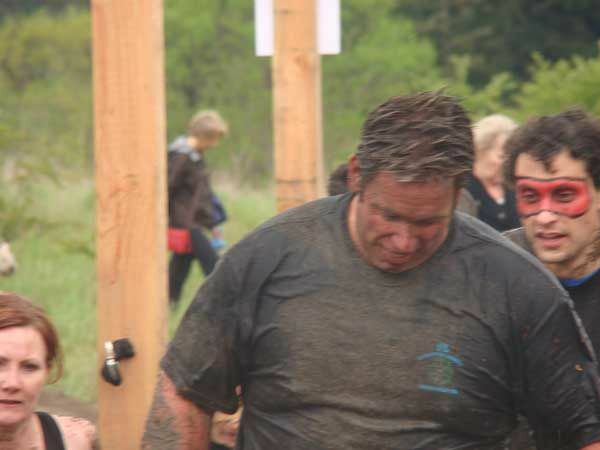 The event takes place at the Vancouver Island Technology Park in Victoria, BC, and benefits over 500 families living with significant life barriers by helping to connect them with nature. 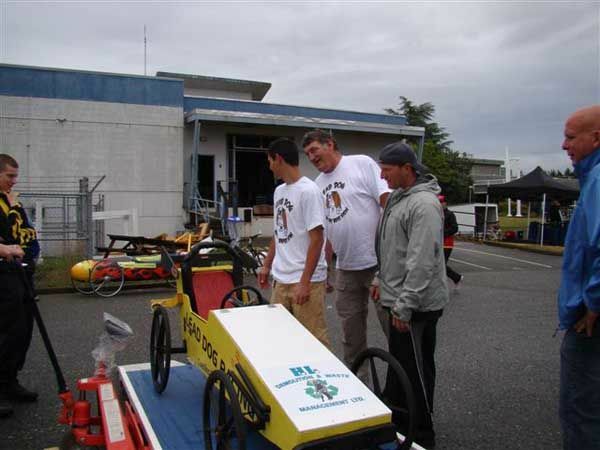 We are extremely proud to support this phenomenal community event! 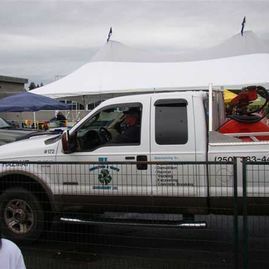 Browse the images below to see some photos from the event. 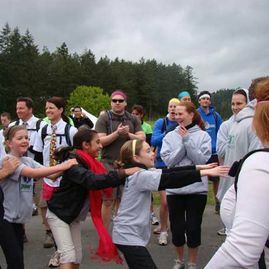 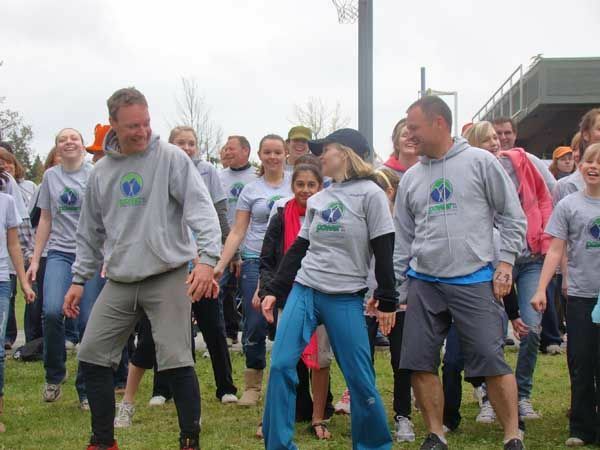 Browse the photos below to see some of our fun pictures from the 2011 Coasting for a Cure event. 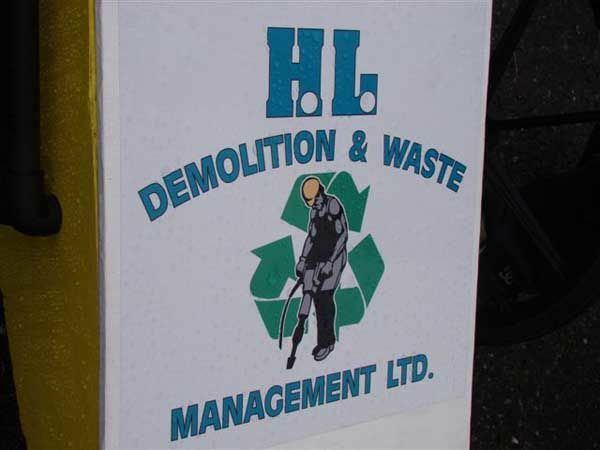 If you’re in need of a demolition and hazardous waste removal company who not only provides exceptional services and also cares for their community, then give H.L. 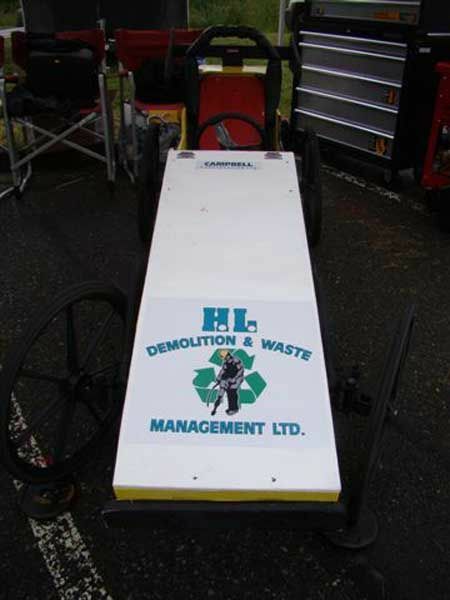 Demolition & Waste Removal Ltd a call today!